Recommending the most suitable immigration category for the green card sponsorship of an employer’s foreign national employee. Advising individuals if they qualify for EB-1 or National Interest Waiver treatment. Preparing and appealing adverse prevailing wage determinations issued by the Department of Labor. Helping employers to file unique green card applications for Schedule A Sheepherders and Physical Therapists. Helping religious institutions to sponsor their R-1 religious employees for permanent residency. Preparation of Form I-140 corporate visa petitions and Form I-485 adjustment of status petitions for the sponsored employee and family members. Regardless of your type of business or industry, Deason attorneys can assist your company navigate the complicated regulatory procedures for labor certification and permanent residency petitions for key employees. 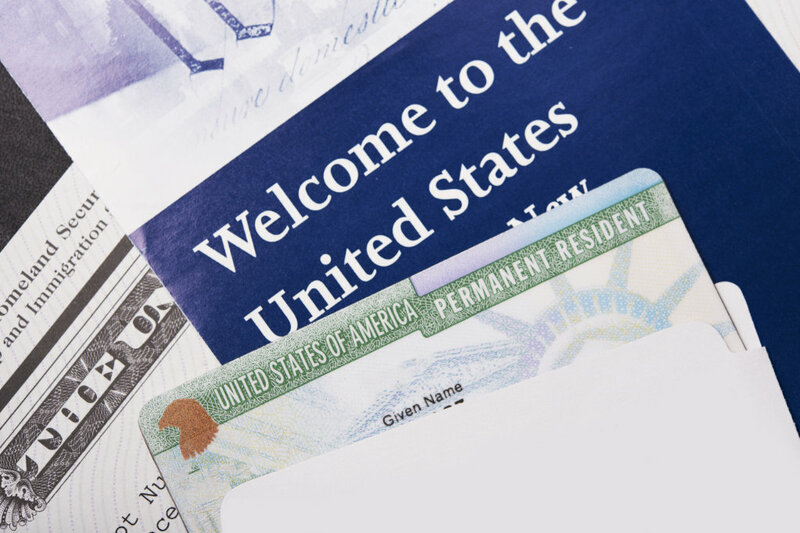 Following the approval of permanent resident status, Deason has advised clients on how to remove the conditions of their permanent residency when applicable, how to maintain permanent residency when frequent international travel is required and have provided counseling to clients to assist with U.S. reentry permits and U.S. naturalization.